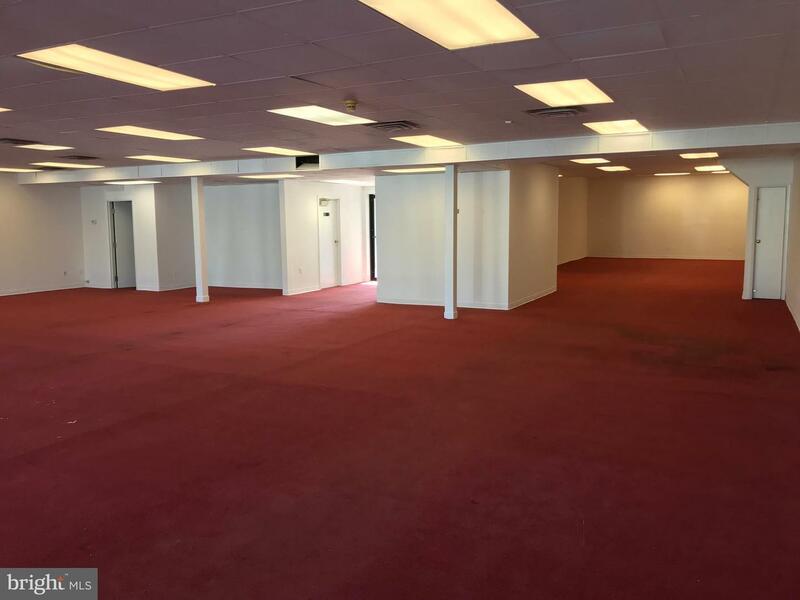 This great free-standing opportunity can make a great home for a variety of different businesses. 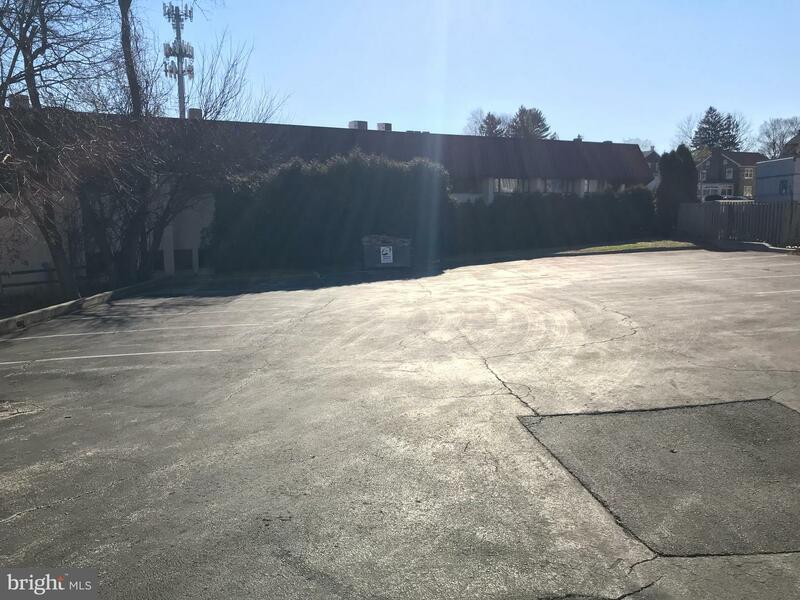 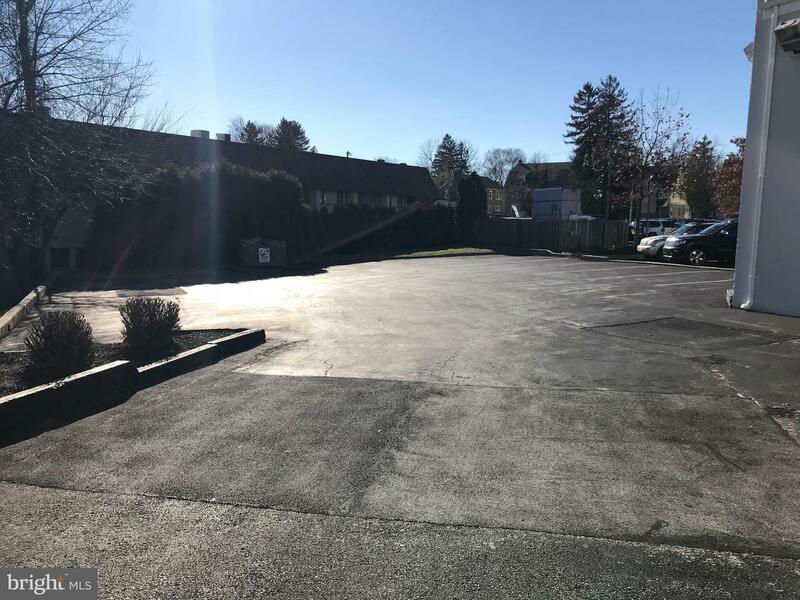 There is ample parking for both employees and customers in the rear of the building as well as fantastic road visibility. 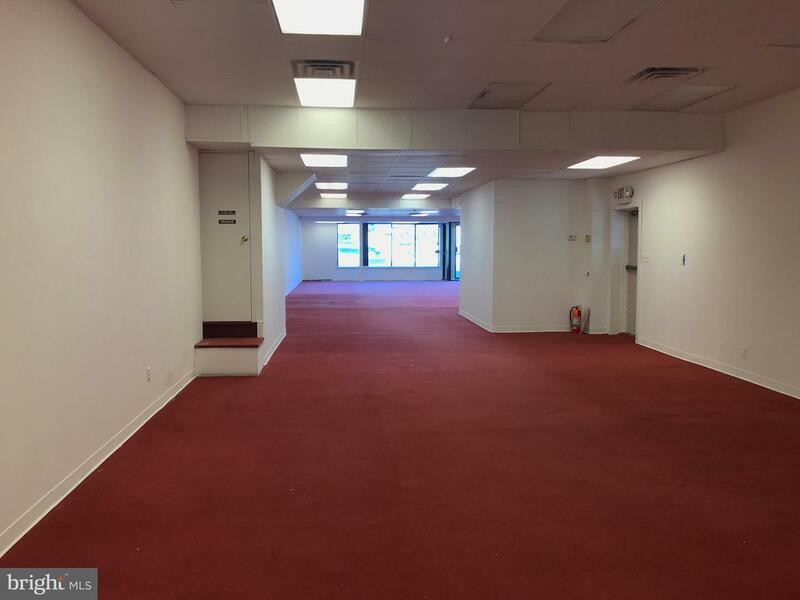 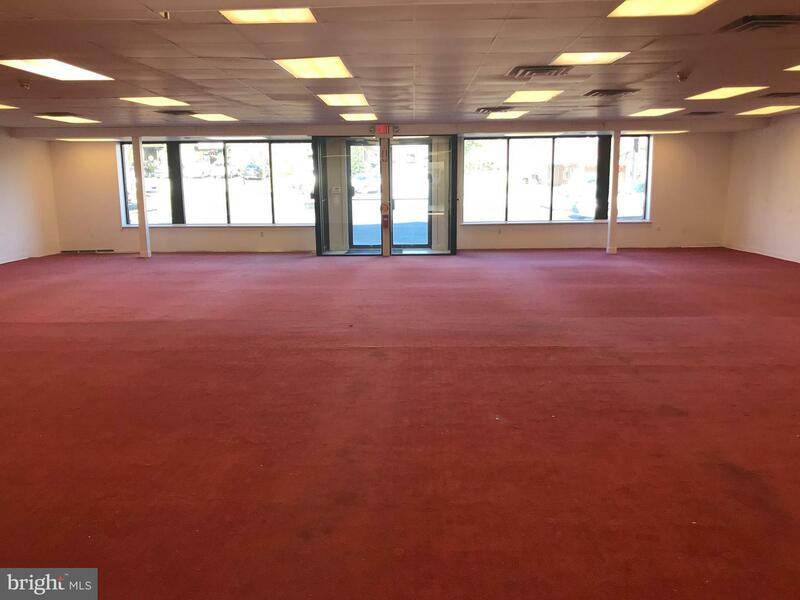 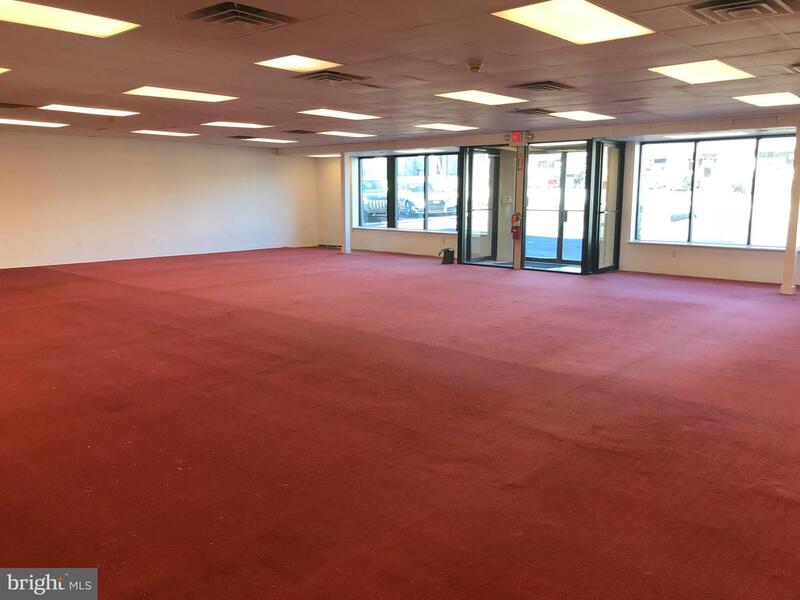 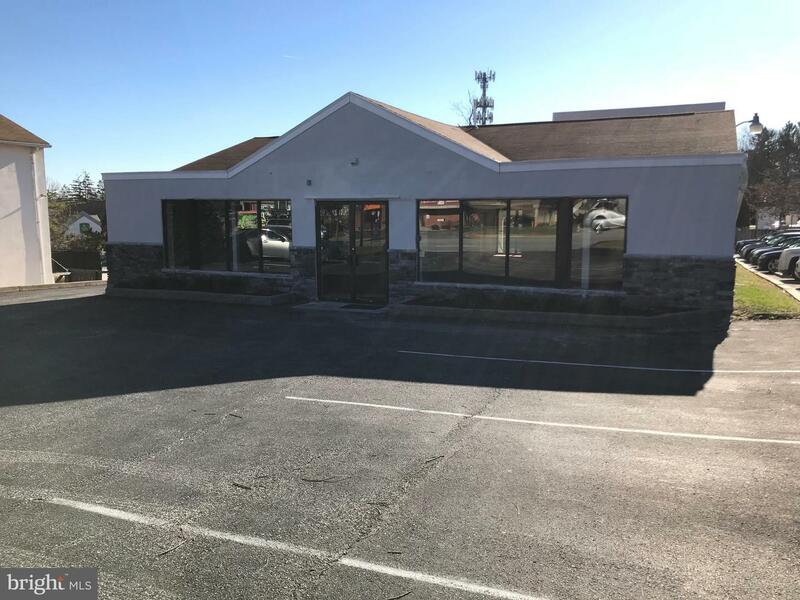 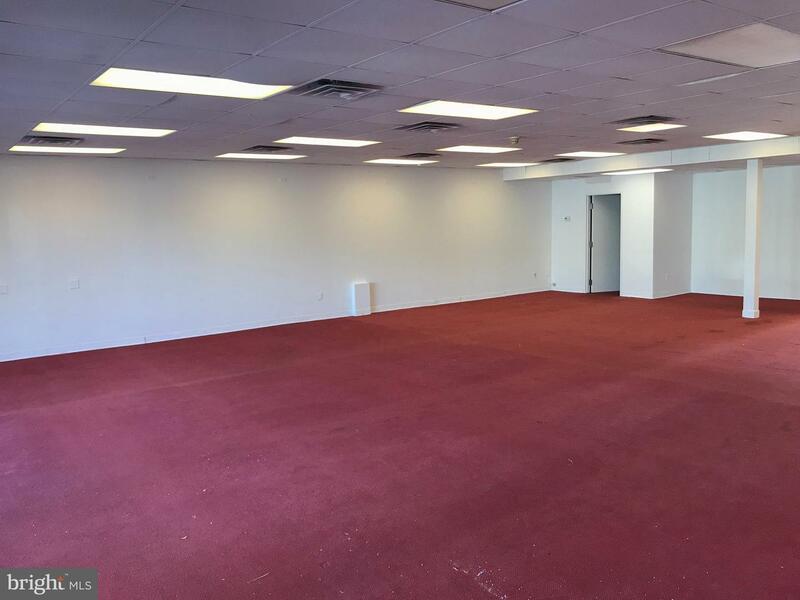 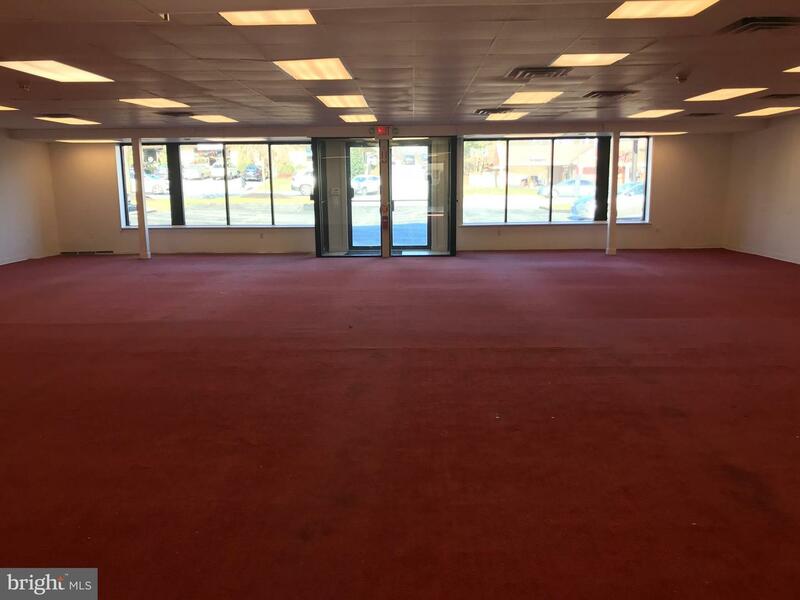 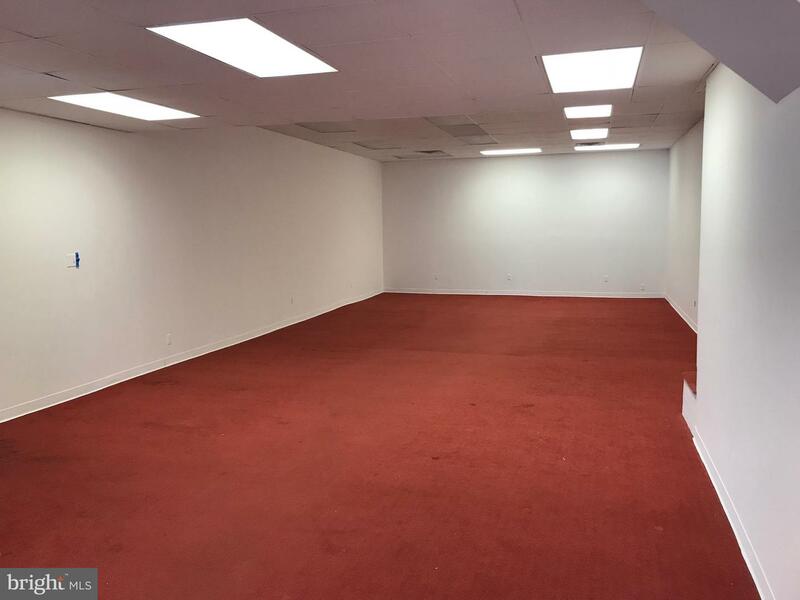 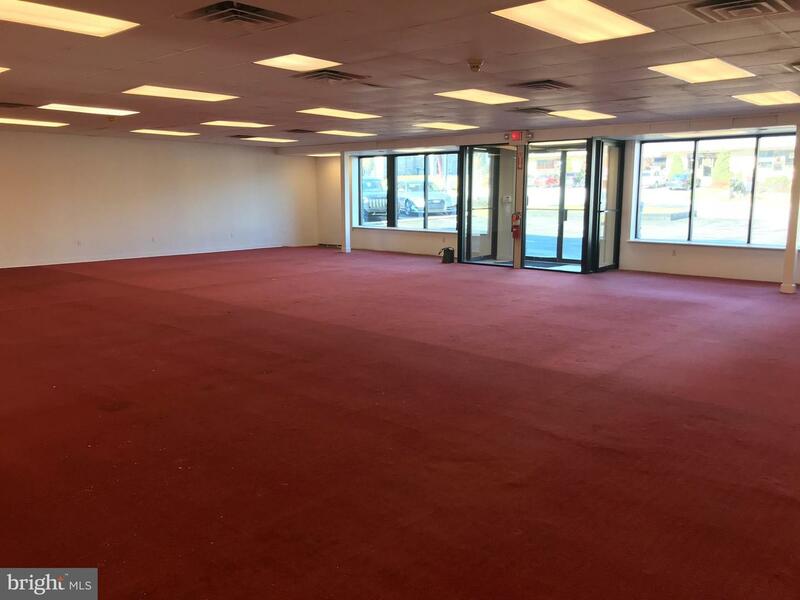 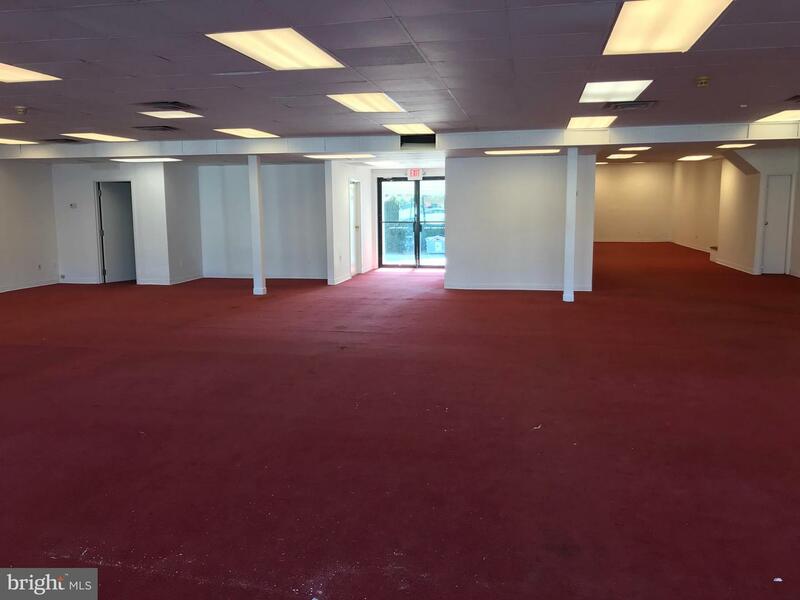 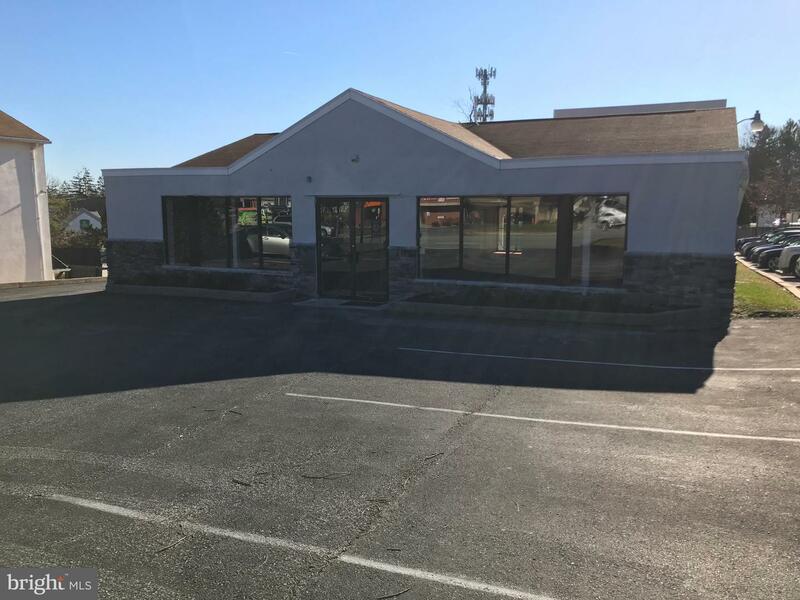 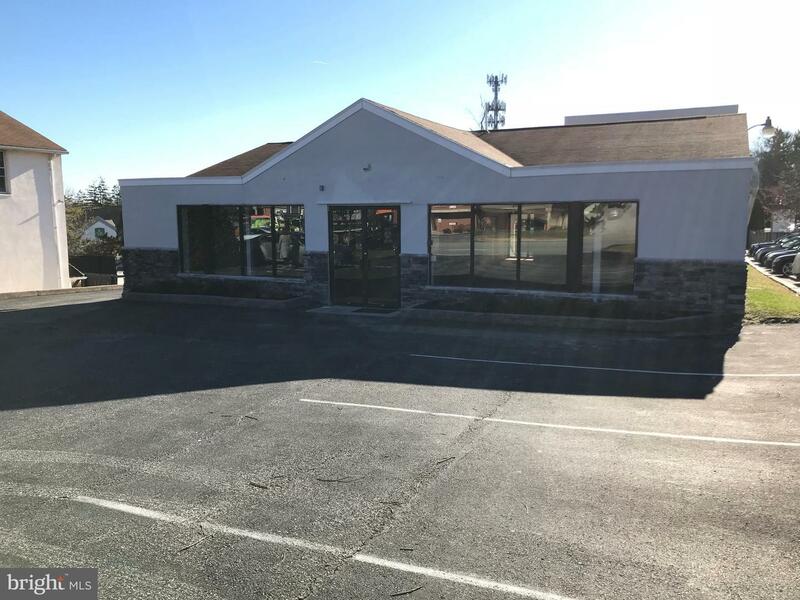 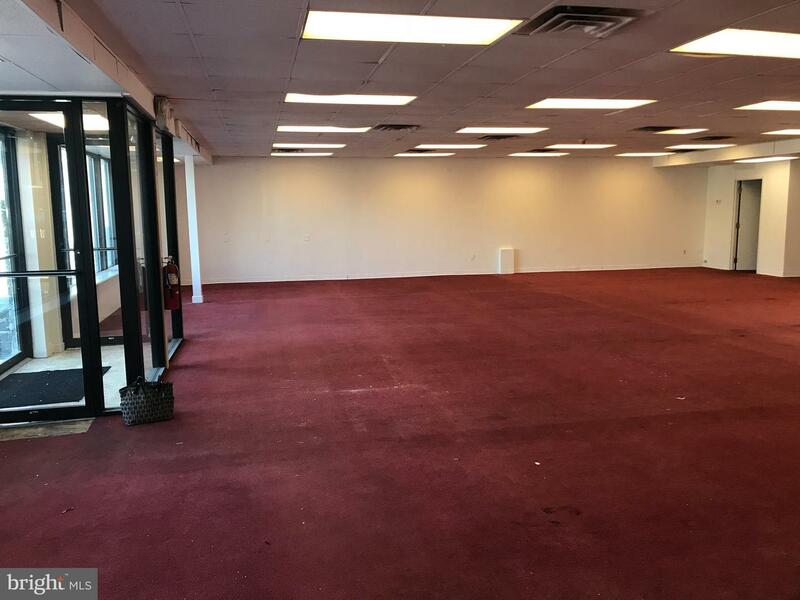 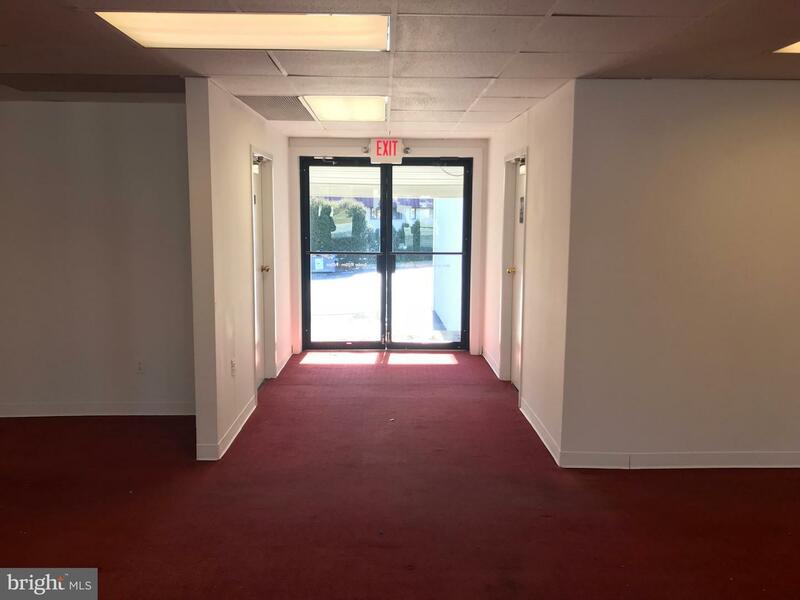 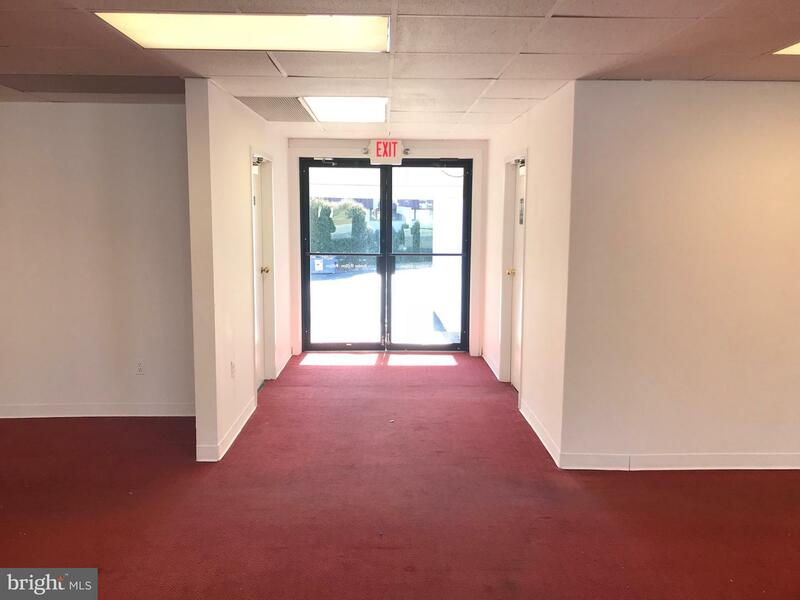 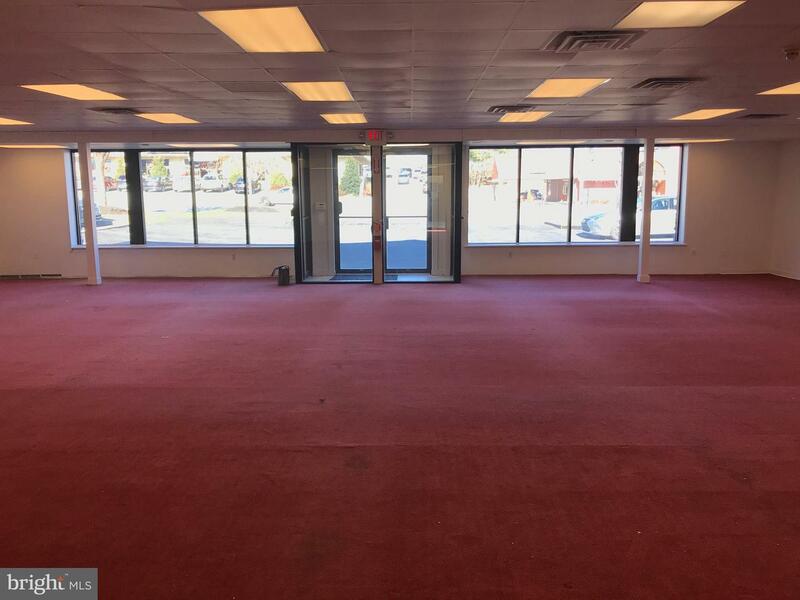 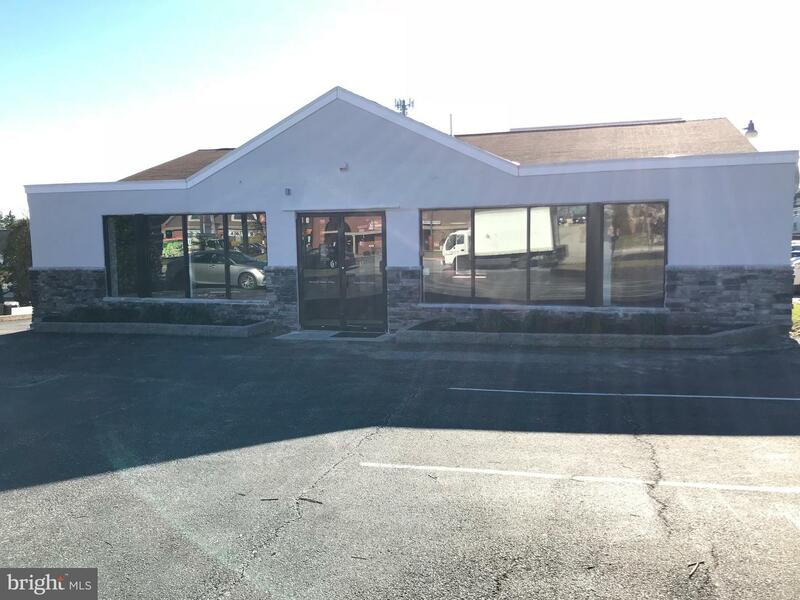 Open Floor Plan, Full Basement, Large Pylon Sign on Route 30, within close proximity to Paoli Train Station, Very Visible Site, Great Store Frontage, Located in the Heart of the Paoli.